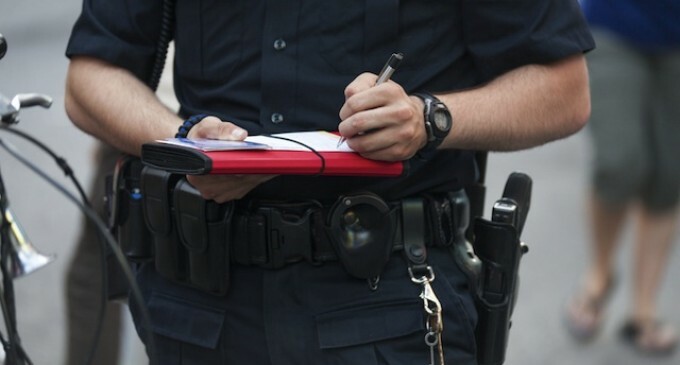 Ticket quotas – most cops and police chiefs will deny they exist. Now 10 officers have won a $5.9 million dollar lawsuit because their superiors punished them for not meeting their quotas…um, I mean their ‘measures of productivity’. Police should never be sent out on the job hunting for people to give tickets to, they should be sent out only with the mindset to serve the public interest…there is a big difference in that, Chief Beck! The L.A. City Council approved today a $5.9 million settlement to officers alleging they had been punished by their superiors for not fulfilling ticket quotas. The City Council settled the lawsuit with 10 LAPD officers of a motorcycle unit who filed it back in 2010, according to the Los Angeles Times. The officers claimed they were forced by Capt. Nancy Lauer to meet ticket quotas—which would break state law. Reportedly, they were required to write at least 18 tickets per shift. They alleged that in retaliation, their supervisors would give them bad performance reviews, reassignment, and harrassment, reported Los Angeles Daily News. This settlement comes on the heels of a similar 2011 ticket quotas lawsuit where two LAPD officers were awarded $2 million by the L.A. Superior Court.